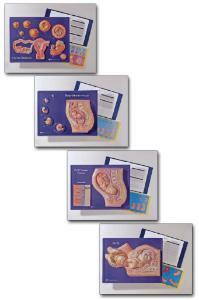 Cover your entire unit on reproduction with these basic raised relief models. 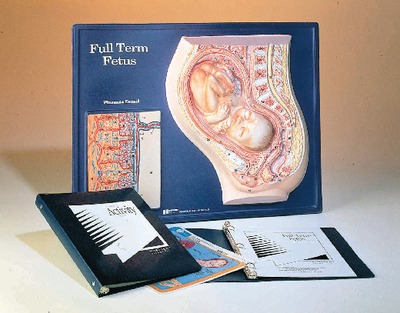 Beginning with basic anatomy, you can carry on to menstruation, fetal development and birth with the entire series. 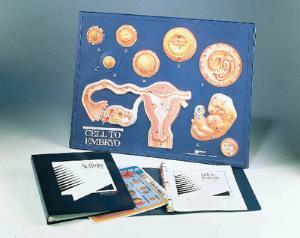 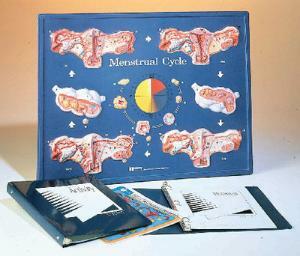 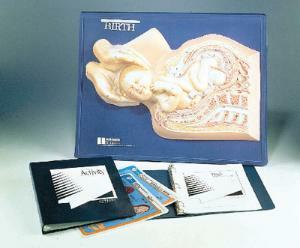 The complete human development activity model set includes Cell to Embryo, Four-Month Fetus, Full-Term Fetus, and Birth. 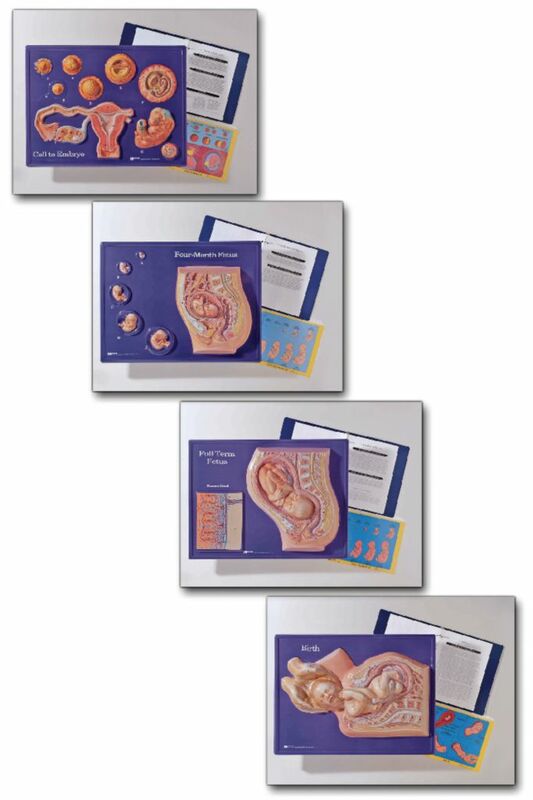 From fertilization to full-term fetal development, these four raised-relief plaque models clearly display various important stages of pregnancy, with large cutaway views of the uterus showing the fetal development taking place in exceptional detail. 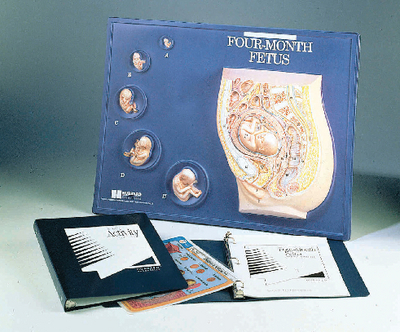 Use them separately to thoroughly cover one particular stage, or in sequence to give students a clear picture of the entire process. 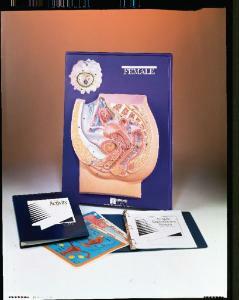 All models include an activity guide and transparencies.